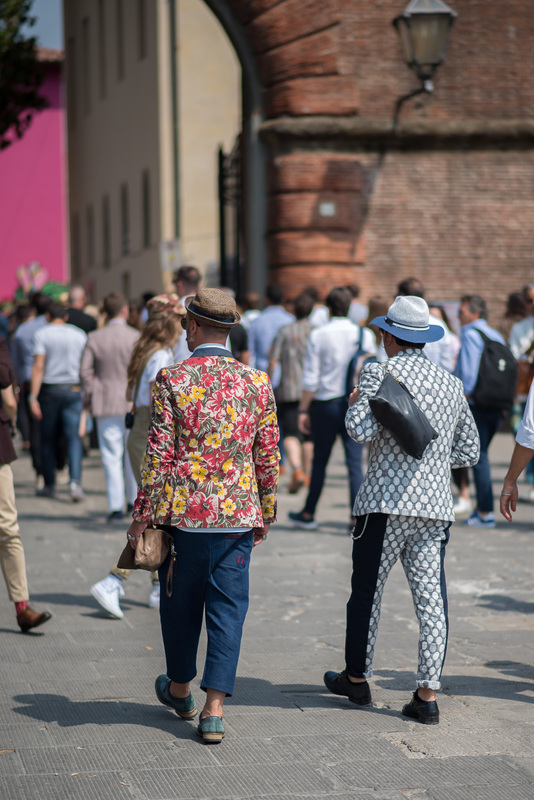 Pitti Uomo was created in 1972 and is held in Florence twice a year, therefore it is the world’s most important platform for men’s clothing and accessory collections. 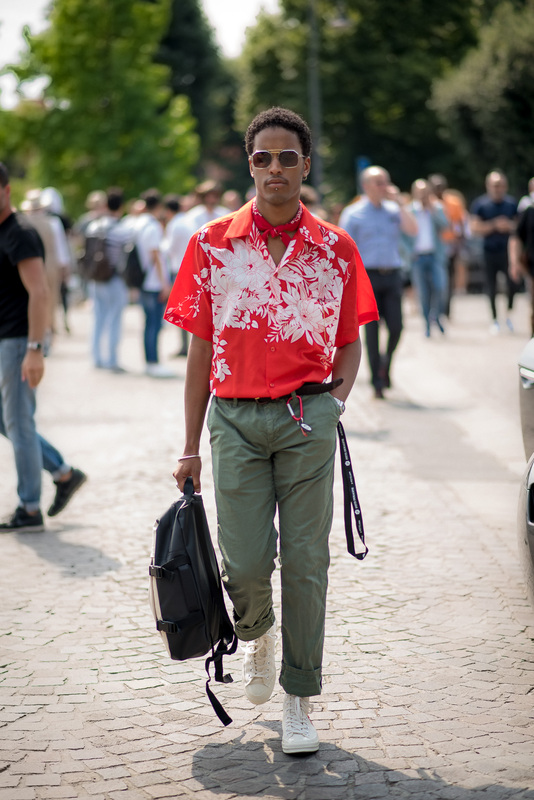 So if you are curious about the latest trends or, are eager to steal some style moves from the menswear industry insiders? 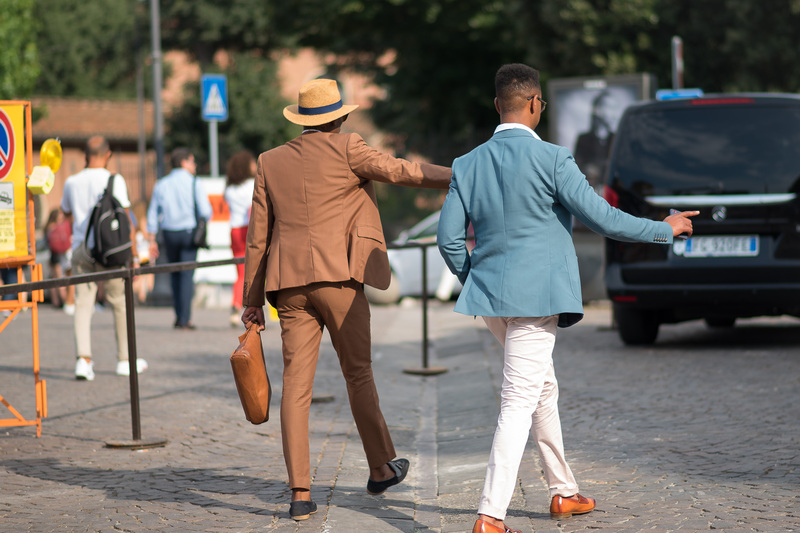 We are more than friends, in fact, we’re like a really small gang! 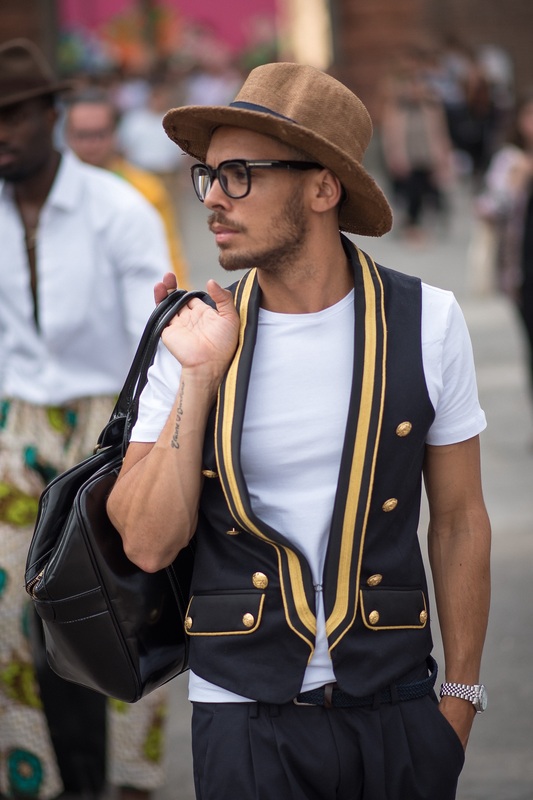 Brian Lehang – Born and raised in Meadowlands, Soweto. 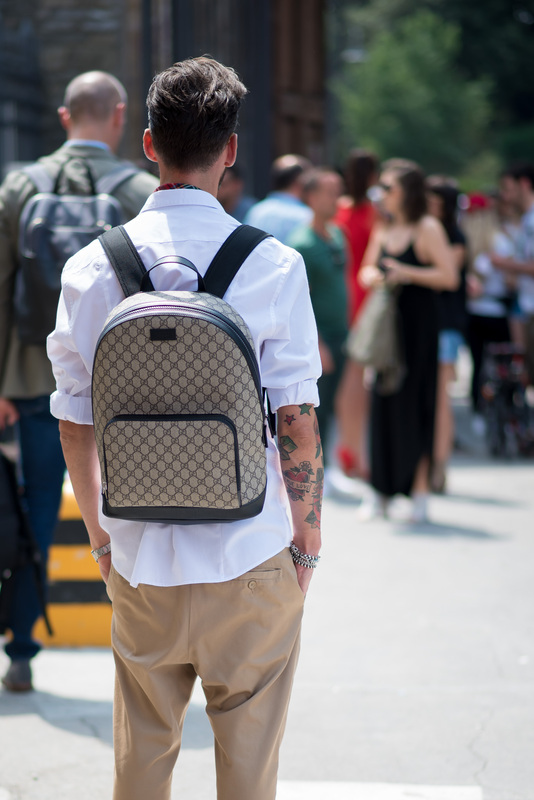 Excuse me☝️ Your bag is blocking my view. 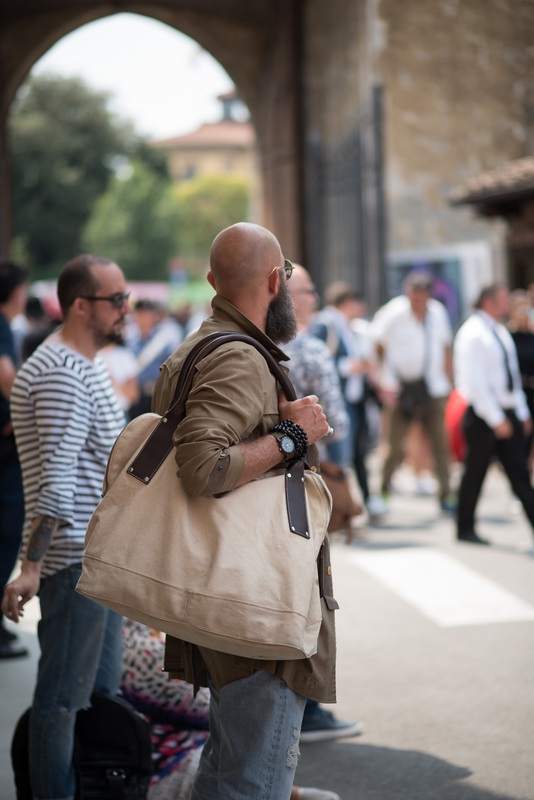 But honey, my bag is the view. 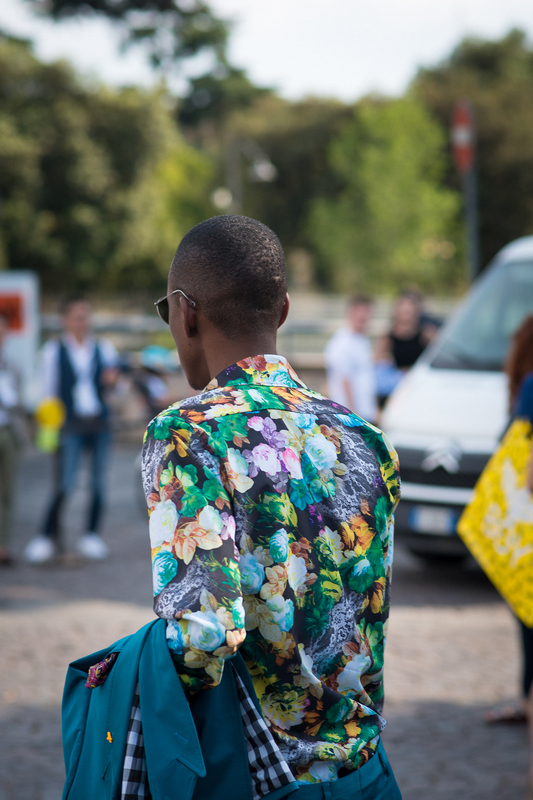 Fashion, textiles entrepreneur, based in Milano, Istanbul and Sydney. 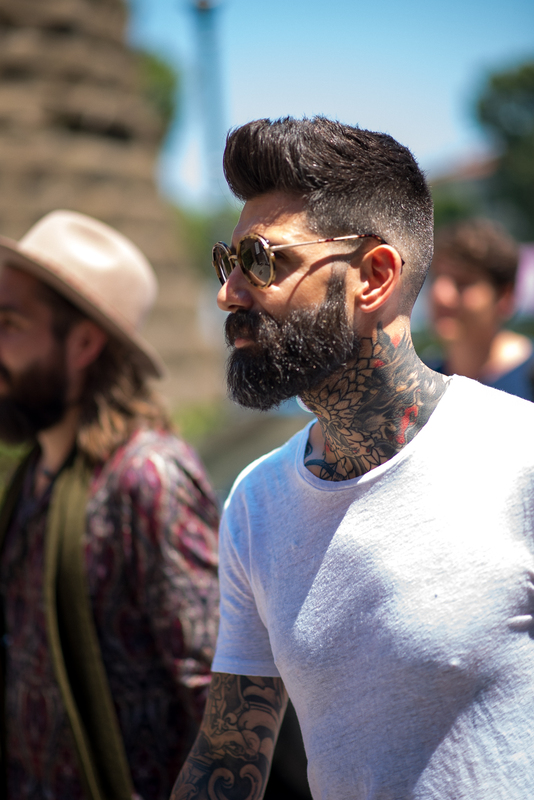 The beard trend is still going strong! 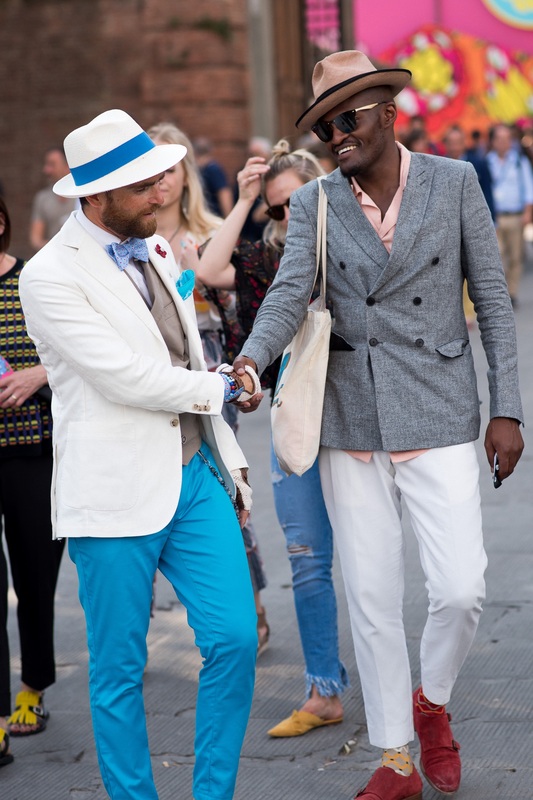 And at Pitti Uomo, there was no exception. 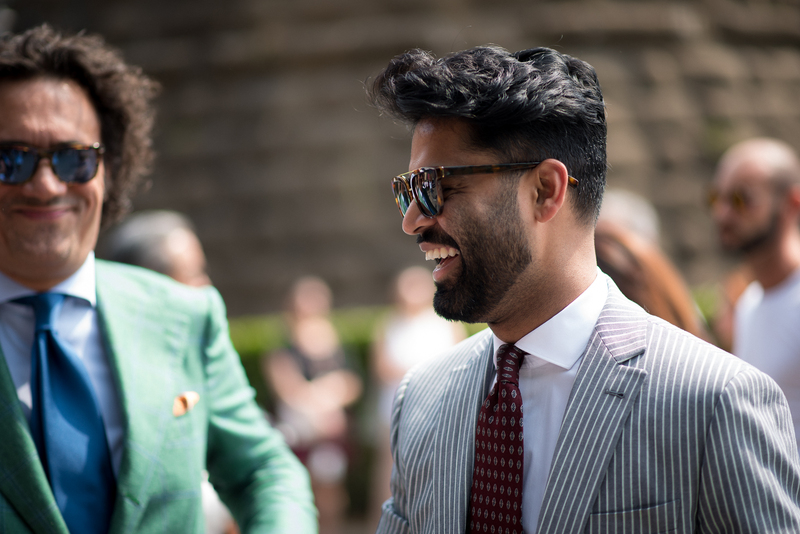 Here the men sported everything from short trimmed to a thick, full facial hair. 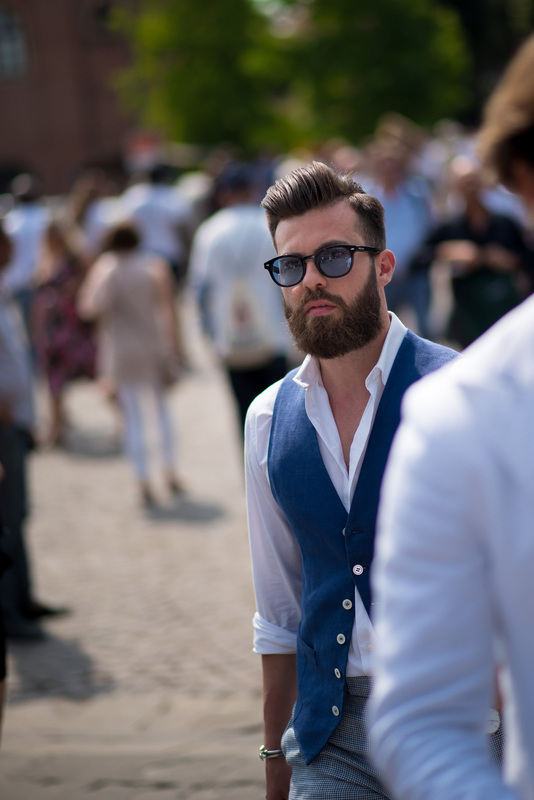 That being said, you might wonder what style of beard would look the best on you? 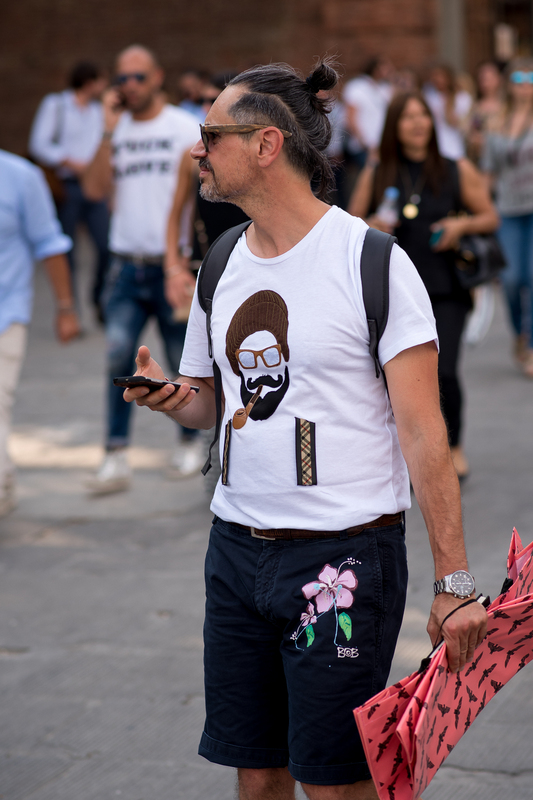 Considering the beard trends we spotted at Pitti Uomo 92, it seems as though you should opt for the longer and well groomed! 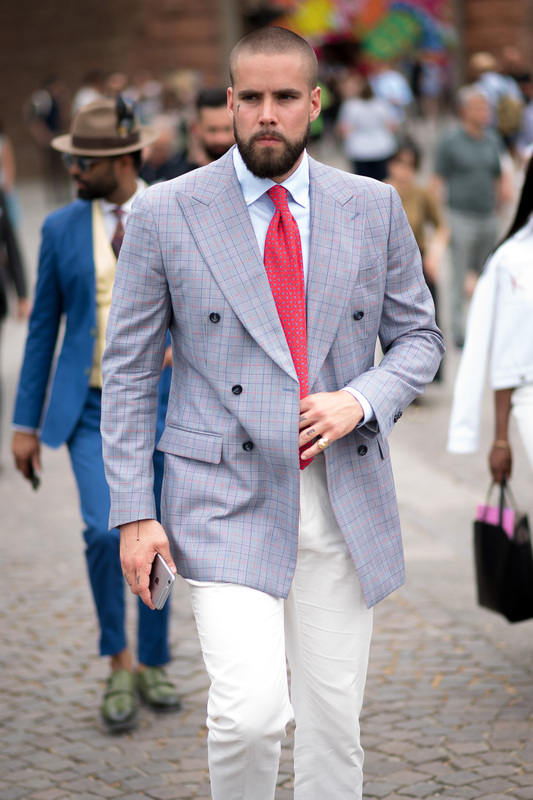 Alberto Scaccioni – General secretary of Centro di Firenze (the group that owns the Pitti Immagine fashion trade fairs). 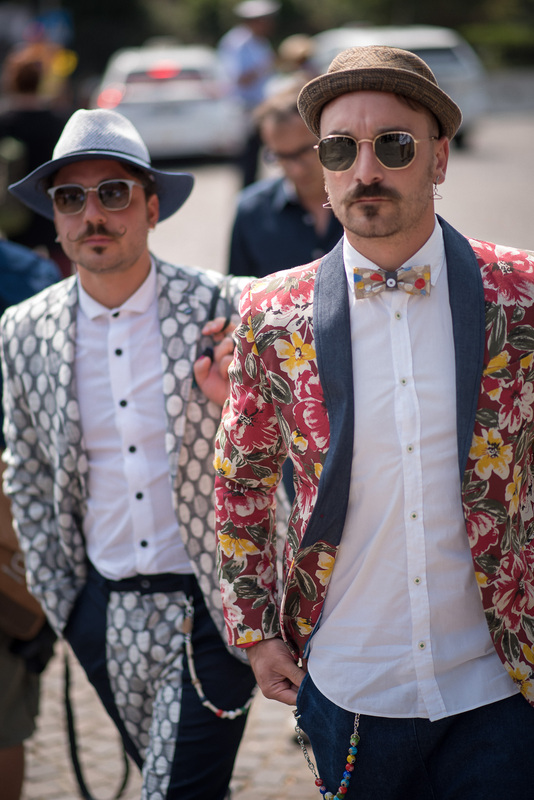 And Enta Moda Italiana export trade group. 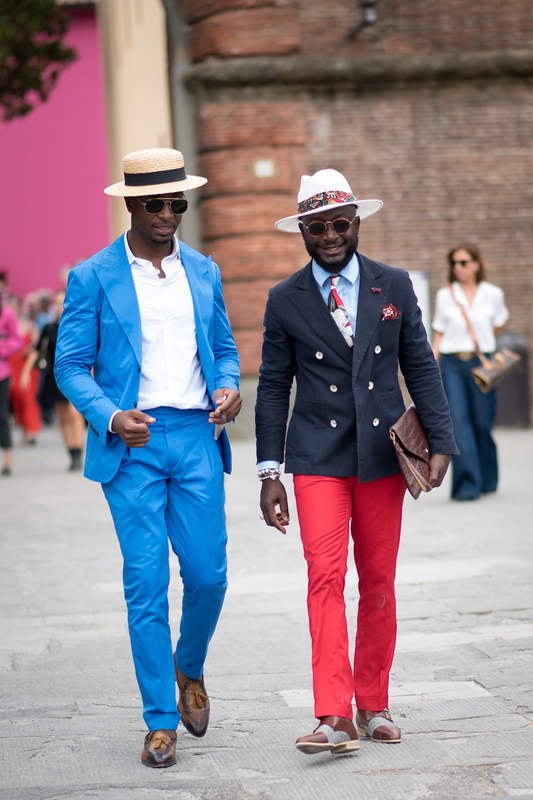 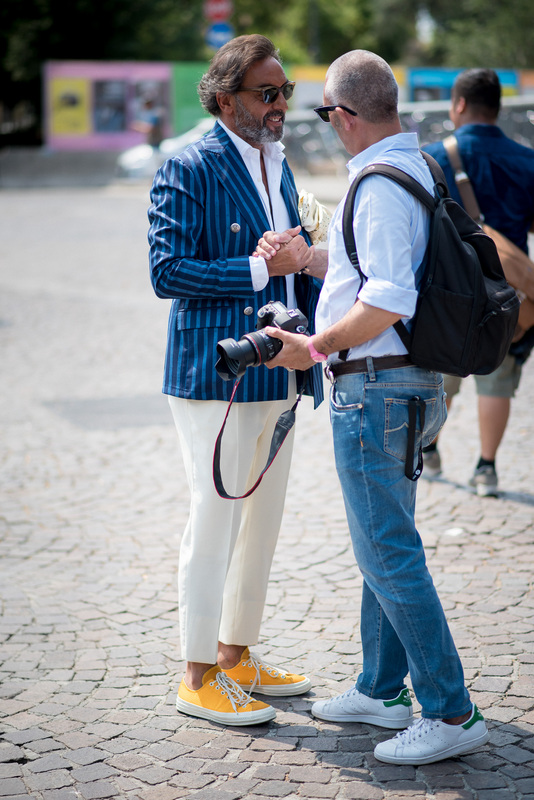 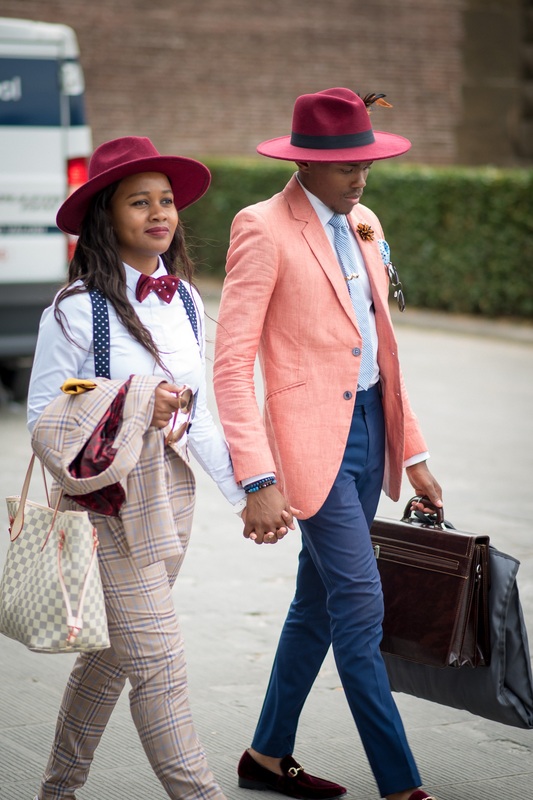 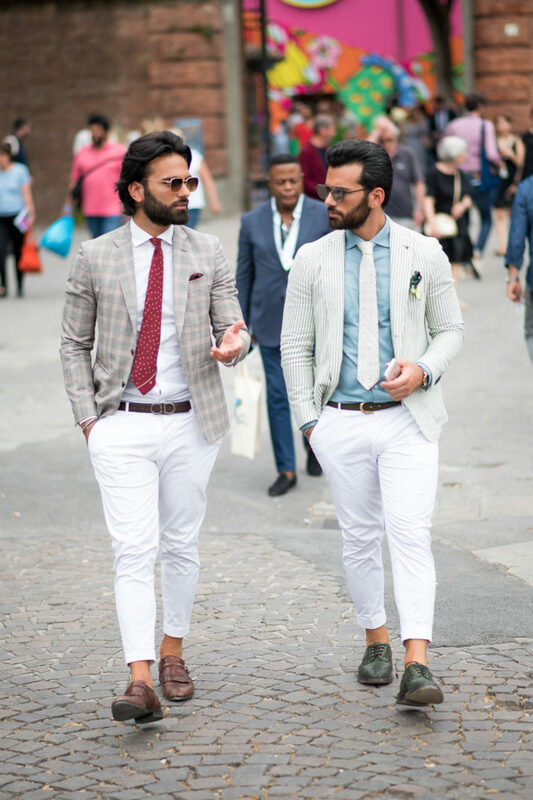 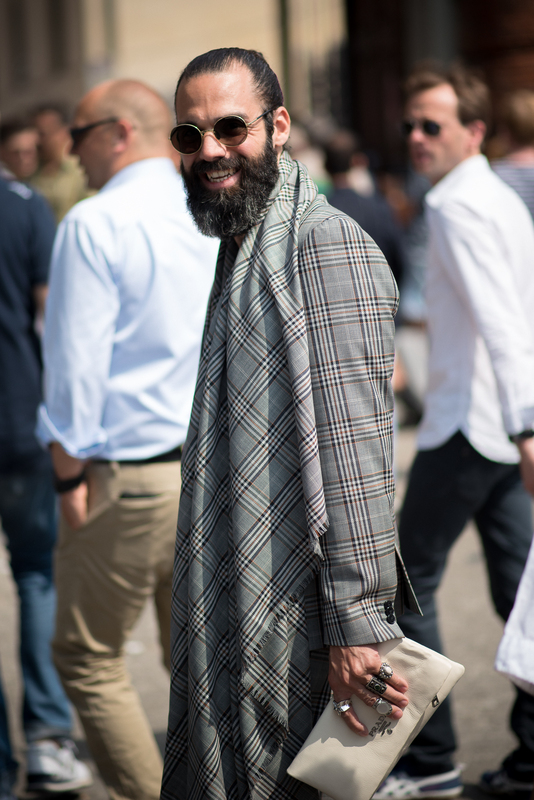 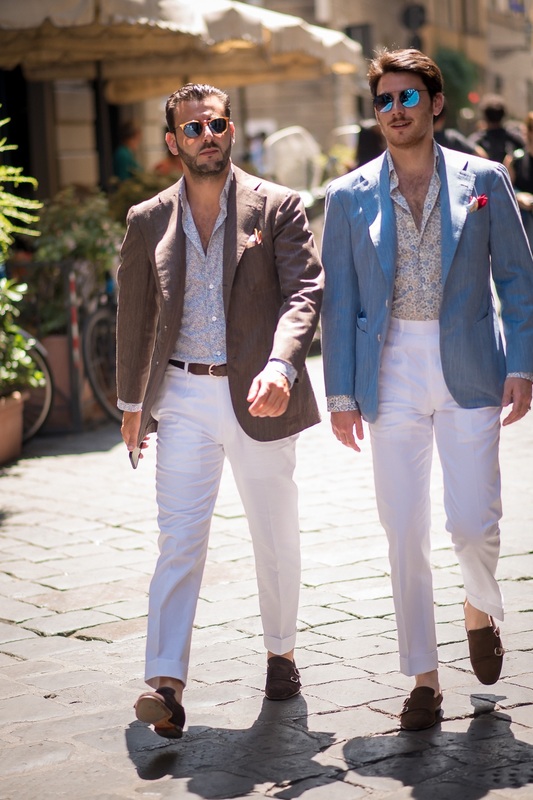 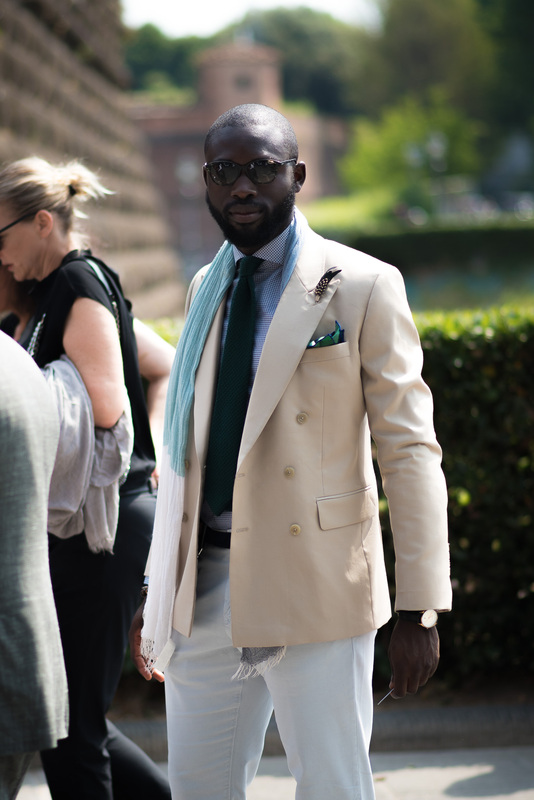 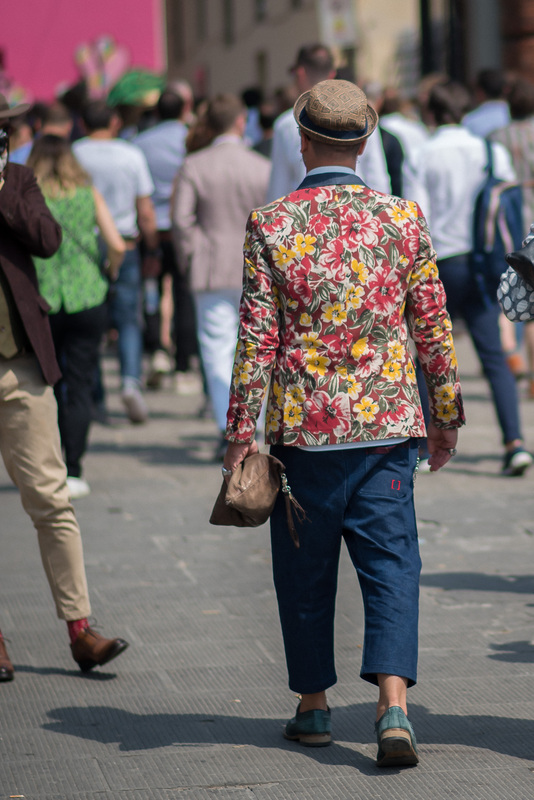 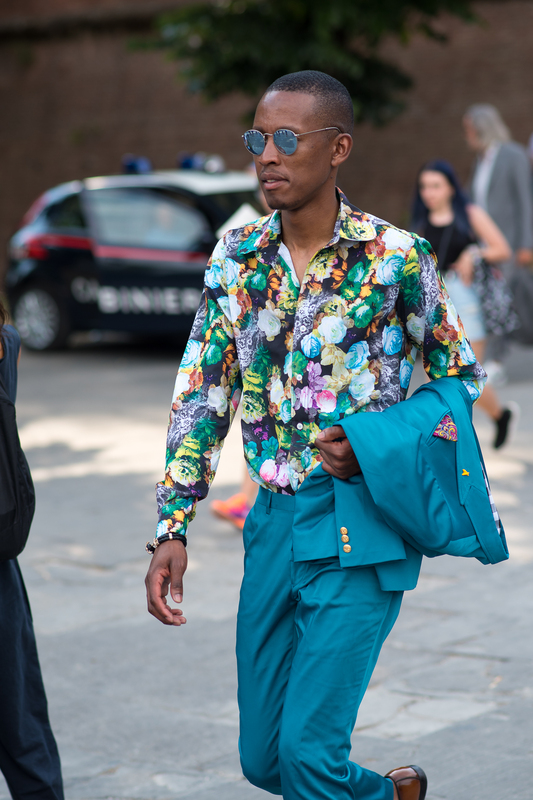 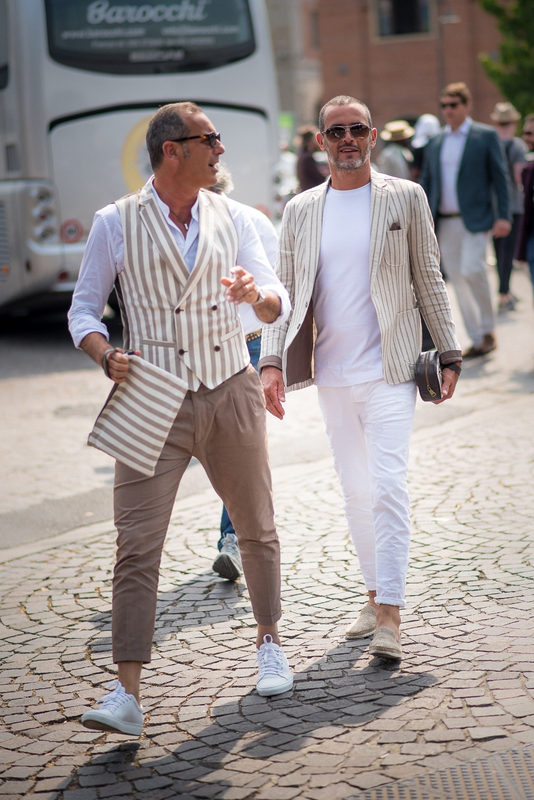 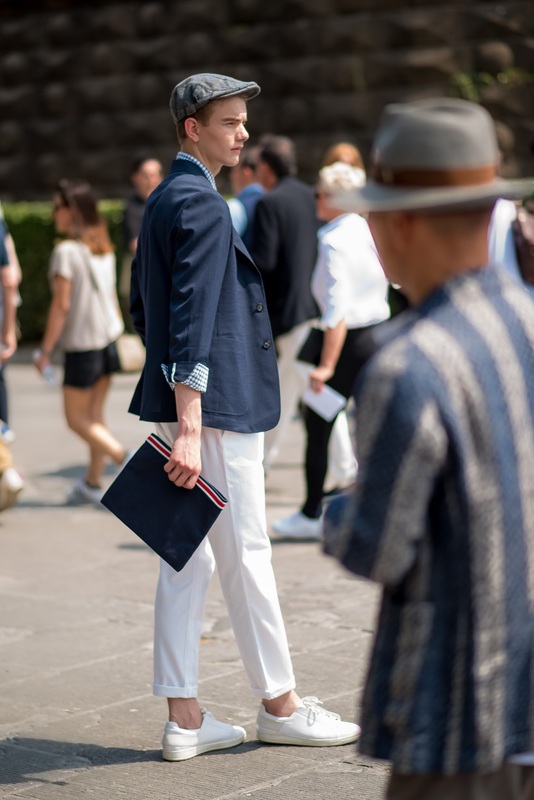 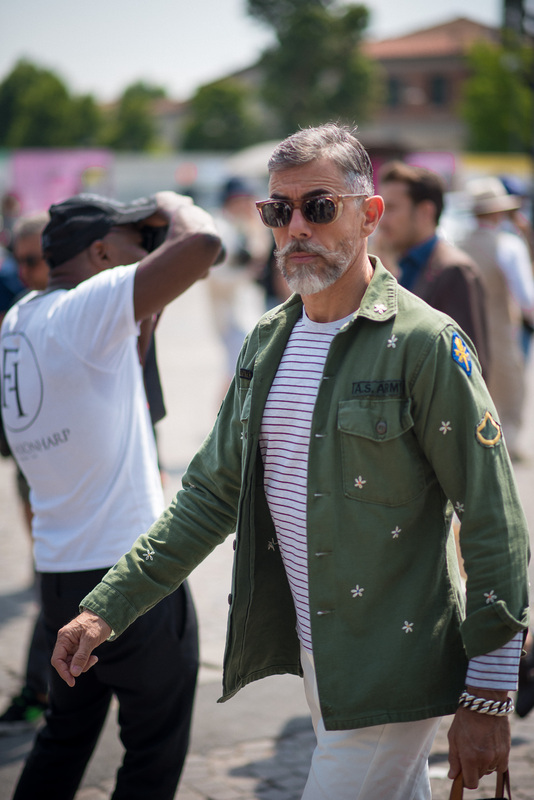 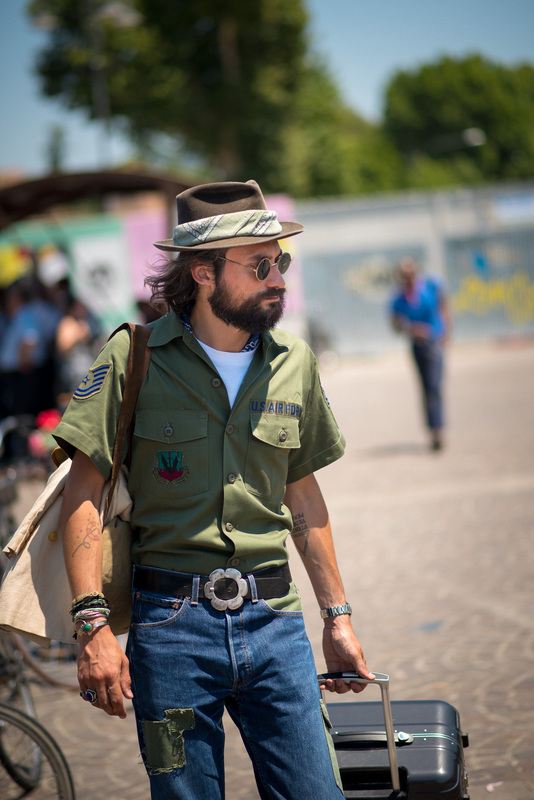 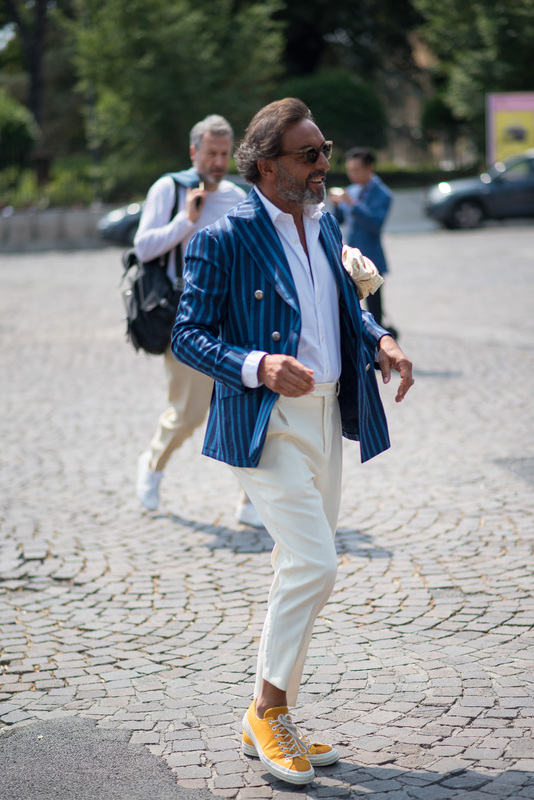 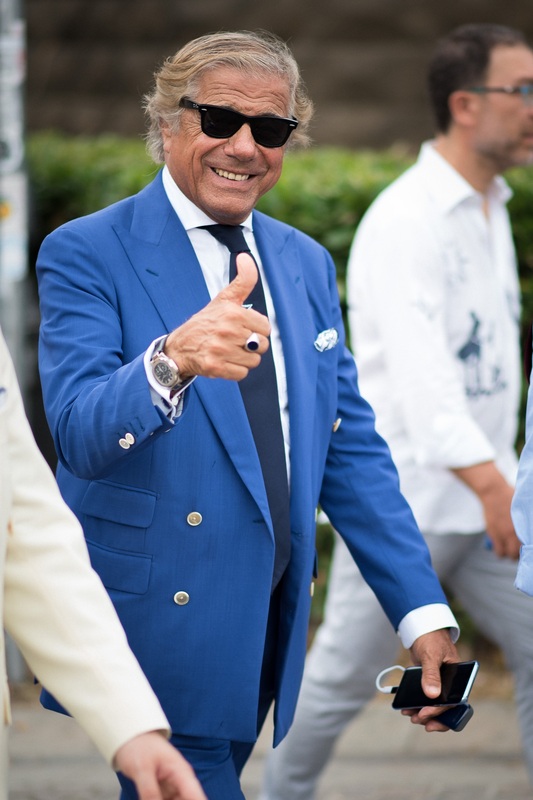 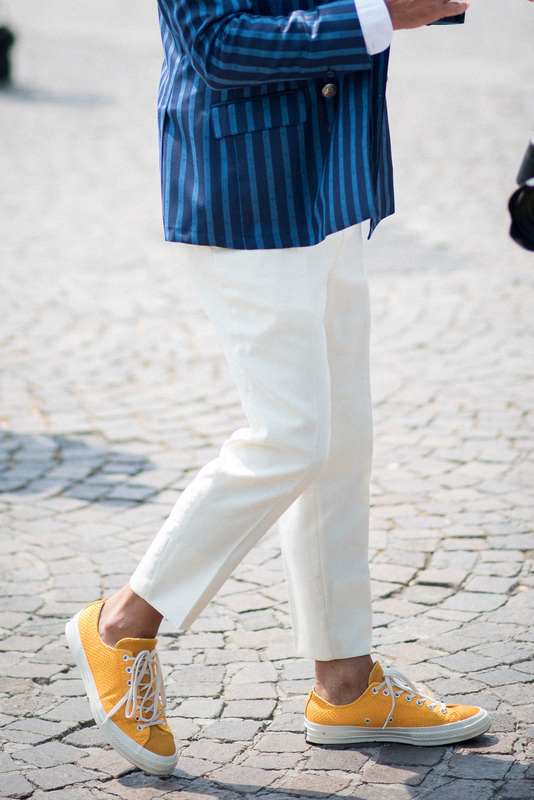 All of the pictures were taken during Pitti Uomo 92.